It's time to shape up your cooking! 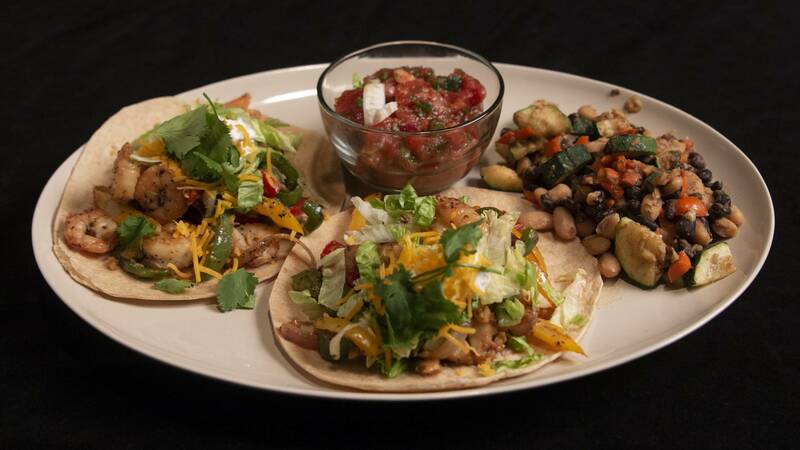 Join Chef Rob Stinson as he prepares fresh, healthy meals with a Mississippi twist. Find out the best way to take the fried out of fried chicken (without sacrificing the crunch), new ways to serve up Mississippi catfish, and some of Chef Rob's favorite meals from the Gulf Coast. Each episode, Registered Dietitian Rebecca Turner shares some of her favorite tips and tricks to make your comfort foods a little bit healthier, whether that food is Mexian take-out, potato chips, or even deep-fried goodness. 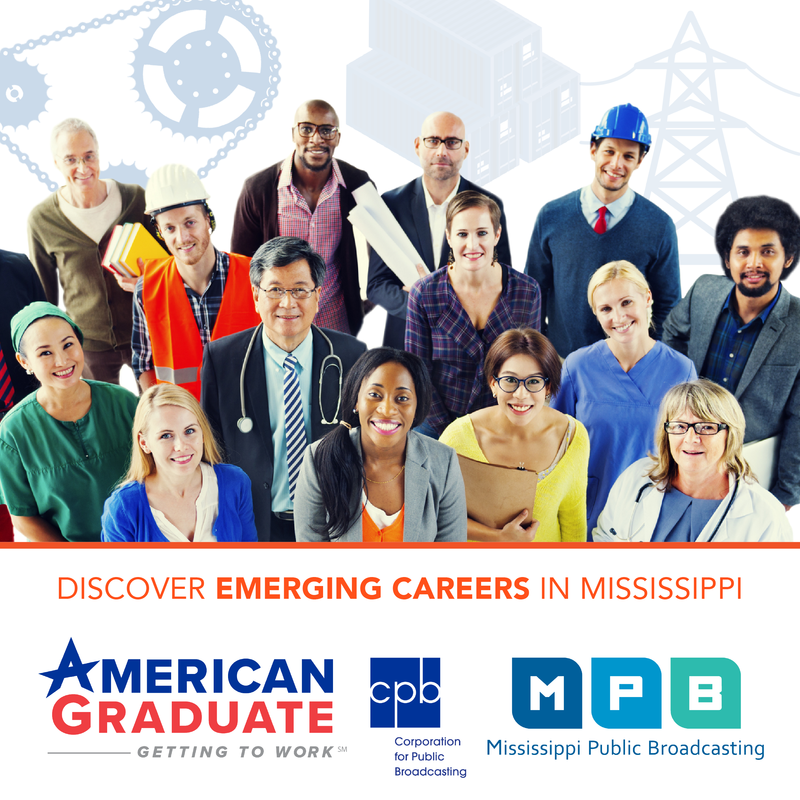 Catch new episodes every Saturday at 1 PM on MPB TV. 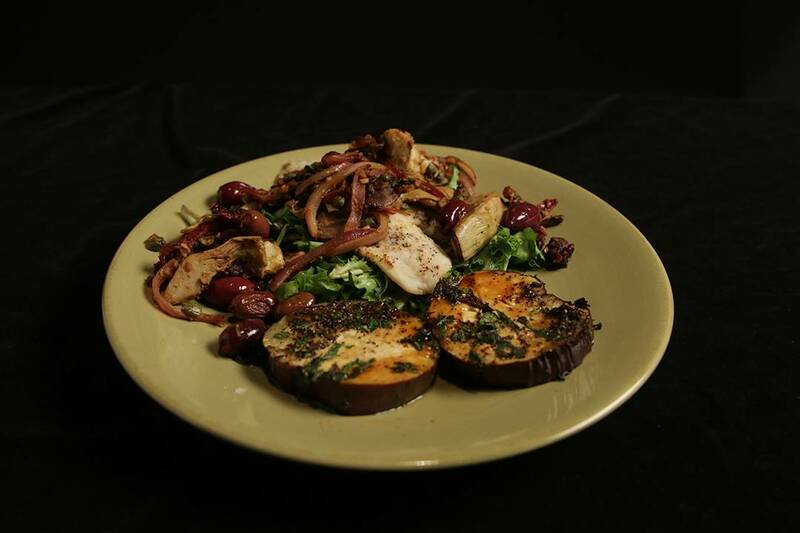 Chef Rob makes Grilled Flounder with Greek Salad and Honey Balsamic Dressing, Registered Dietitian Rebecca Turner talks about portion control. Our guest is Dave Kimmel, the President and CEO of the Mississippi Aquarium. 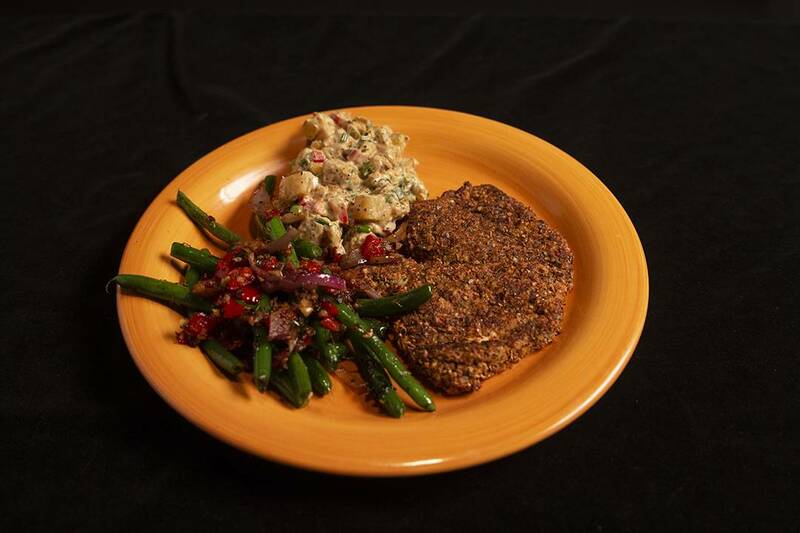 Chef Rob makes Baked Fried Chicken with Potato Salad and Green Beans, Registered Dietitian Rebecca Turner shares an easy to make omelet muffins recipe. Our guest is Nicole Marquez, Dancer and motivational speaker.